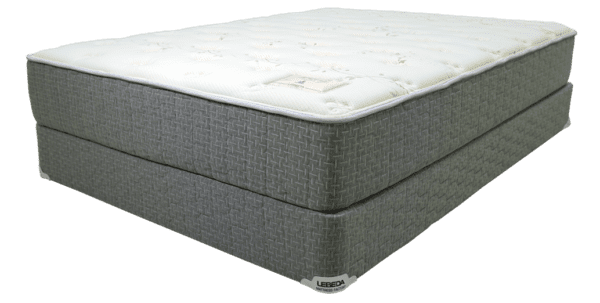 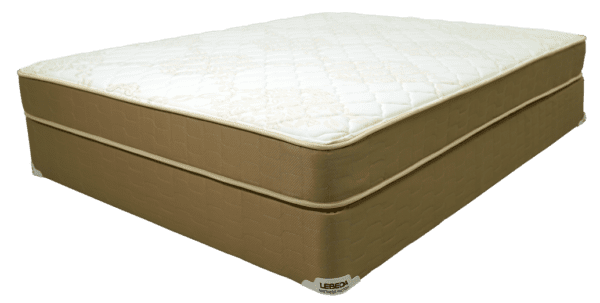 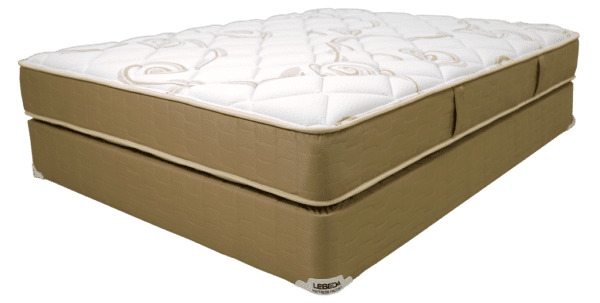 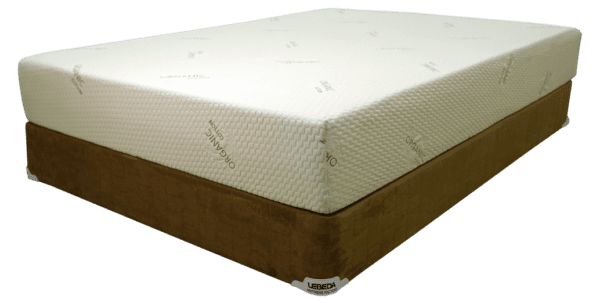 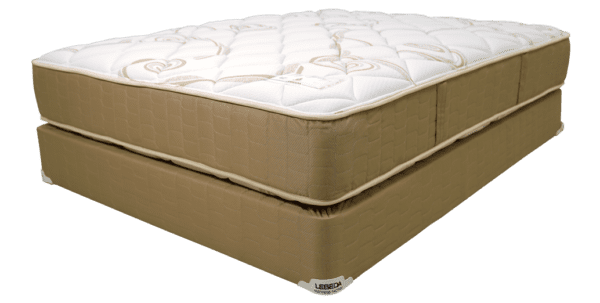 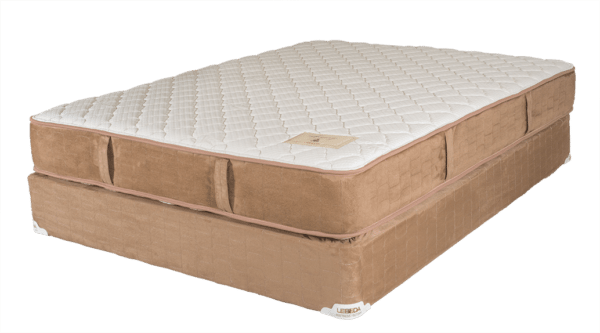 Lebeda Mattress / Pearl Pillowtop / All Mattresses & Power Bases on Sale! 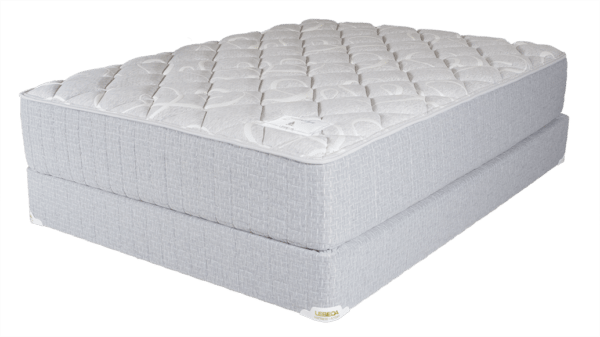 The Pearl Pillowtop is a nice option for those who want a cushion and supportive sleeping surface without having to pay a fortune for it. 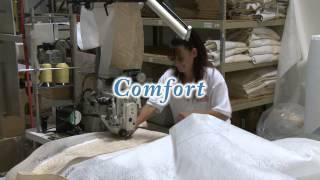 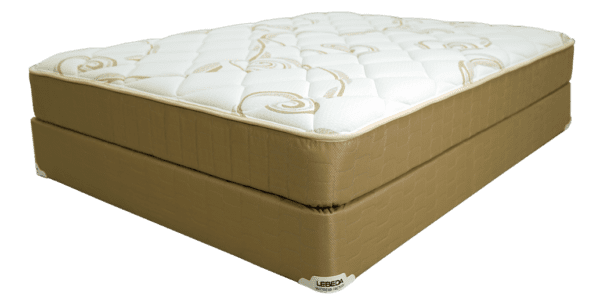 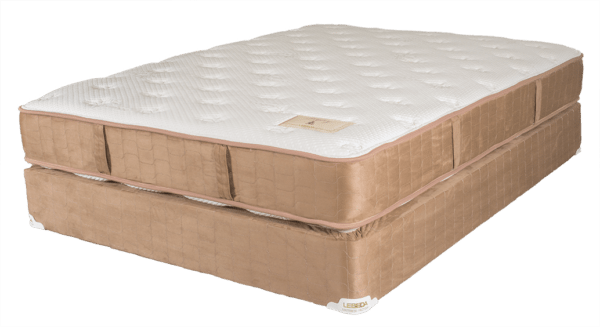 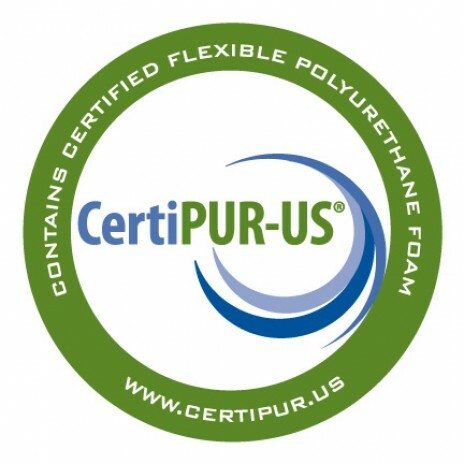 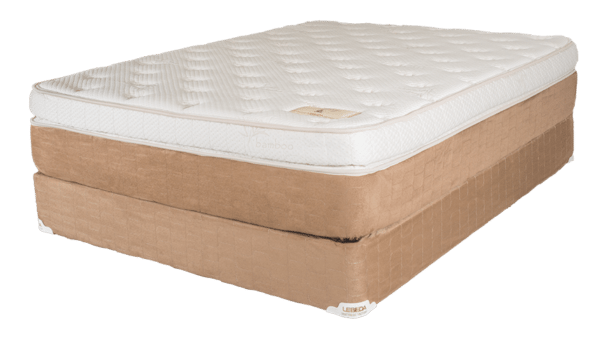 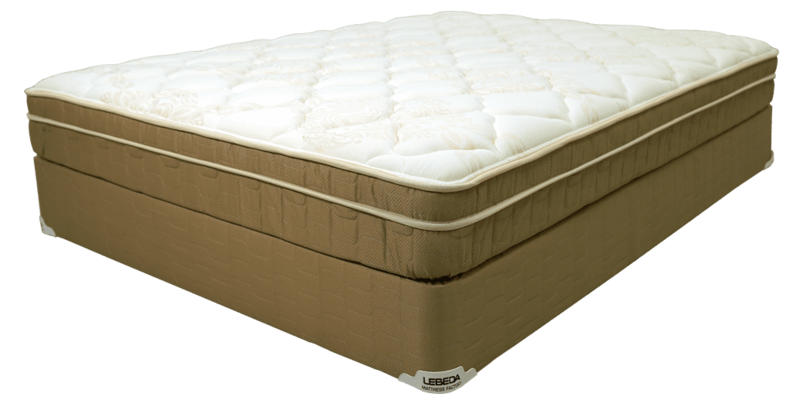 The Certipur-US certified foam in the Pearl Pillowtop provides rather ample cushioning for your body. 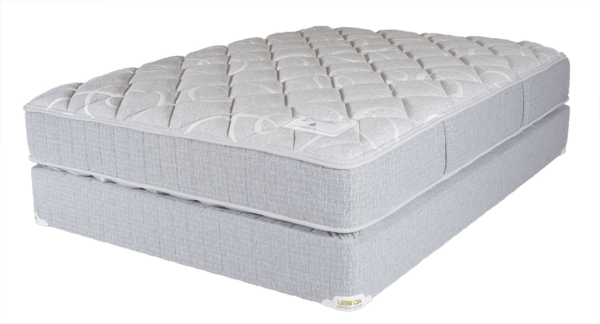 The sturdy steel Semi-Flex boxspring is significantly better than a wood and cardboard foundation which is often found at this price point. 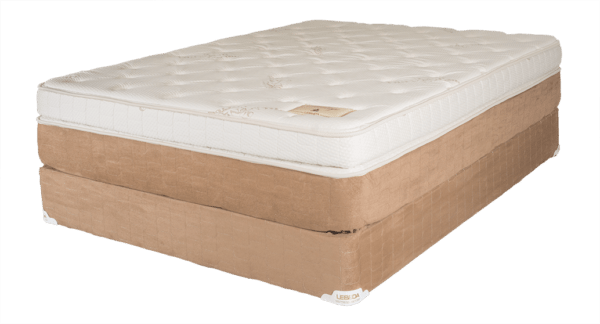 This is a single sided mattress. 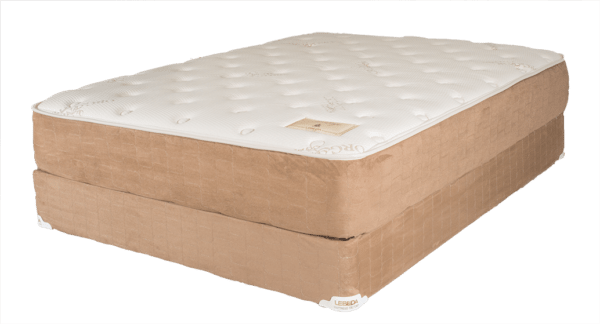 Subsequently, you just rotate it from head to foot. 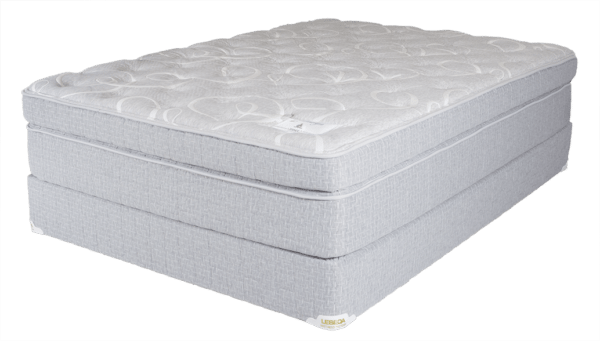 No flipping necessary. 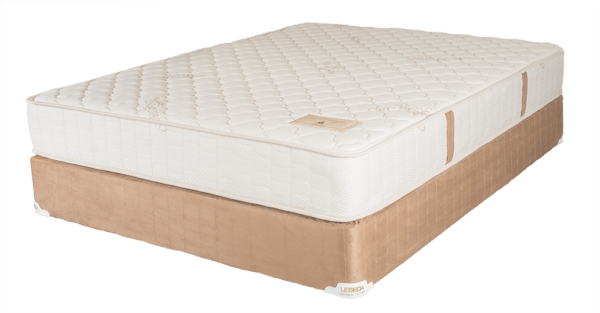 This is factory direct value at its most obvious!